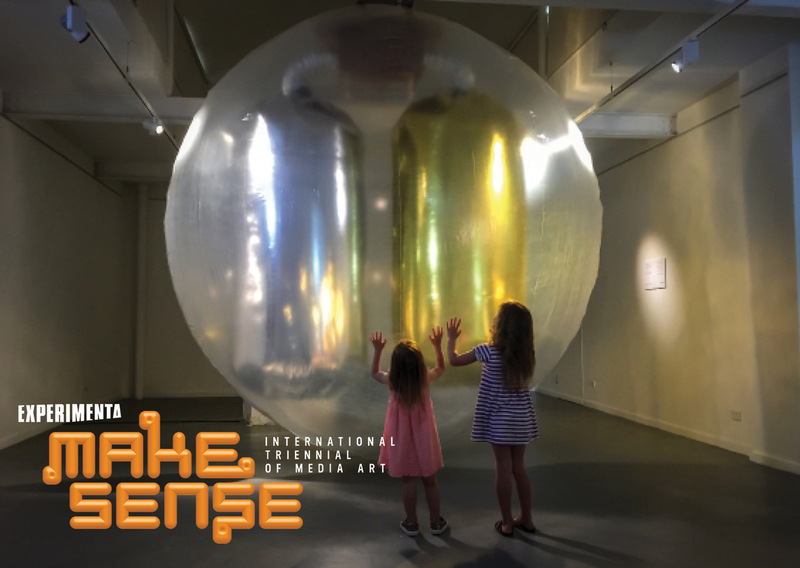 Experimenta Make Sense is an exhibition that expresses the disconcerting and delightful world of the digital age. Both playful and challenging, this exhibition asks audiences to immerse their senses into a ‘thinking’, ‘feeling’ and ‘doing’ contemplation of what it is to be human in the digital age of technological acceleration. You are warmly invited to attend the opening celebrations on Friday 27 July 2018, with special events featuring Experimenta Co-Curators Lubi Thomas & Jonathan Parsons. At 5.00 – 6.00pm join Lubi Thomas for an exhibition preview tour. At 6.00pm Jonathan Parsons will officially open the exhibition. Limited places for exhibition preview talk, bookings recommended. Experimenta Make Sense will be complemented by a suite of public programs. See what’s on. Excited to announce that the Off Grid project has been awarded a 2018 European Commission STARTS prize in the ‘Nomination’ category. The award recognises “innovative projects at the interface of science, technology and art”. Off Grid was completed in 2016. Thirty projects were recognised by the award; the grand prize went to the world’s first 3D printed steel bridge by a team in the Netherlands. Exhibition catalogue from the CCAS exhibition in July 2016.